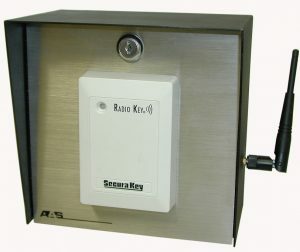 SECURA KEY READERS WIEGAND SLAVE W/ INTERCOM 3 - 4 INCH READ RANGE POST MOUNT - Security Brands, Inc. 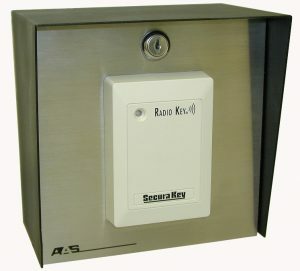 The RemotePro CR Series of Wiegand Output Card Readers is designed to operate as a slave unit in conjunction with American Access Systems Advantage DG card reader controller system, the AAS ProAccess 200 multi-door controller, , as well as many popular security management systems utilizing Wiegand protocol. 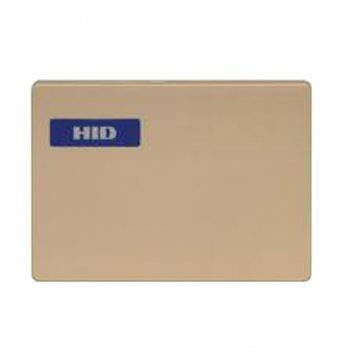 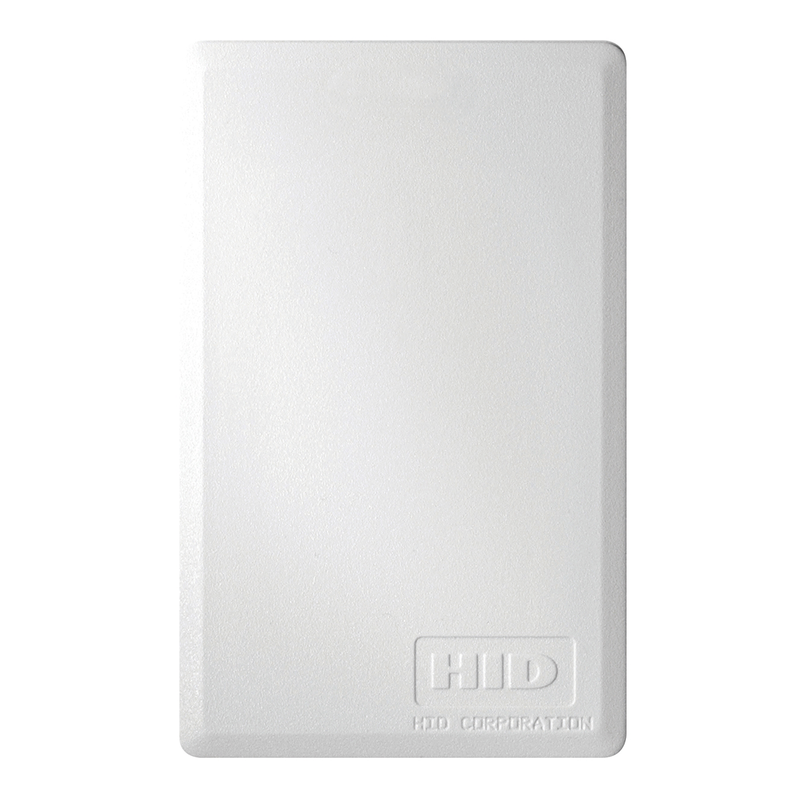 Available in post of surface mount with read ranges varying from 3 to 24 inches from the reader.